It’s the world’s largest networking event, and you don’t even need to dress up! Here you can get in touch with professionals from around the world, find classmates, and maybe even discover or be discovered by your next employer. While you can forget about polishing your shoes, you can’t afford to forget these tips! It doesn’t mean much without a personal touch: While you should keep things professional, don’t forget to add a personal touch. Your LinkedIn profile should be longer than your resume and written in first person. Unlike a resume, which usually only has space for skills and experience, LinkedIn allows you to add a photo, a summary, and samples of past work. Use these features to differentiate yourself. The personal touch also applies when sending an invitation to connect. Instead of using the standard greeting, explain how you know the person and why you would like to connect; he or she will greatly appreciate it. Adding people you haven’t met: Say you can’t tell the person how you met because you haven’t. LinkedIn’s official stance is that it is meant to connect people who already know each other. In fact, if you are reported for adding users who don’t know you your account may be restricted. Recruiters are an exception to the rule, however. They are usually open to making new connections, especially if you personalize your invitation. If the person you want to add is a 2nd degree connection, you can request an introduction instead. Endorse in due course: As a new user, you may be eager to get recommendations and endorsements as soon as possible. While these can enhance your profile, they can also damage your reputation. The best way to receive them is to give them to others. That being said, you shouldn’t endorse people for skills you don’t know they have or post exaggerated testimonials. If you must ask someone directly for an endorsement or recommendation, ask users who know you well, preferably former work supervisors or professors. As always, customize your request and thank them in advance. 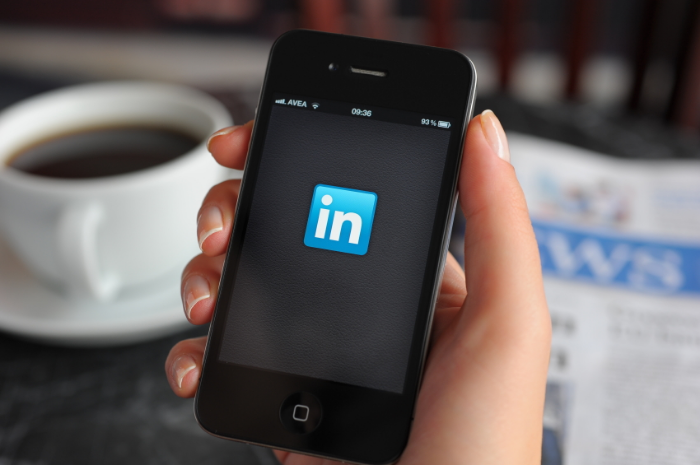 Staying linked in: LinkedIn is far much more than a job posting or a static profile. Like on Twitter and Facebook, you can post updates. To avoid flooding feeds, limit yourself to 1 post per day, and only post interesting, workplace appropriate content. In addition to updates, you will have messages and invitations to respond to. As with all other professional communication, you should reply within 1 business day.